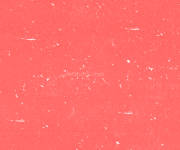 Described as a �hot pink.� It�s a brightened medium pink, kind of strawberry-pink like, with subtle yellow undertones. 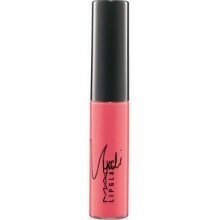 It�s not quite bright enough to be a true hot pink�at least not on lips, though it�s brighter in the tube than on. Pay homage to Her Minajesty with a new limited-edition Lipglass in a hot pink. Wear it alone or pair it with VIVA GLAM Lipstick for a perfectly glossed look.